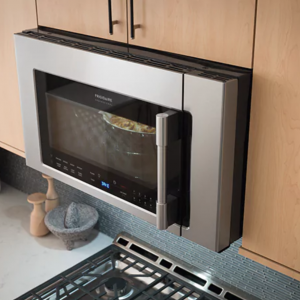 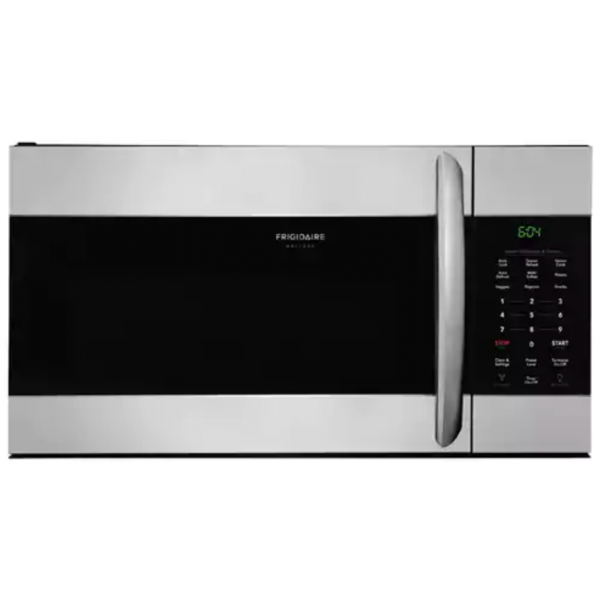 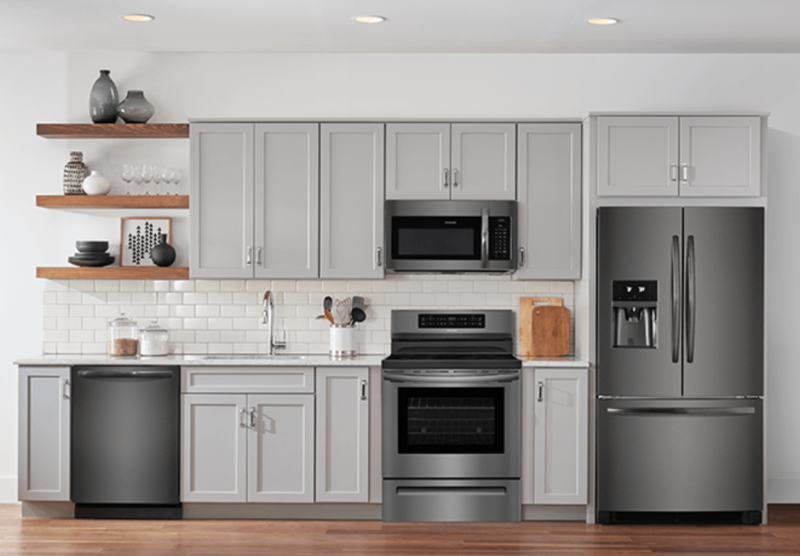 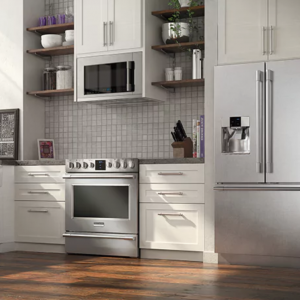 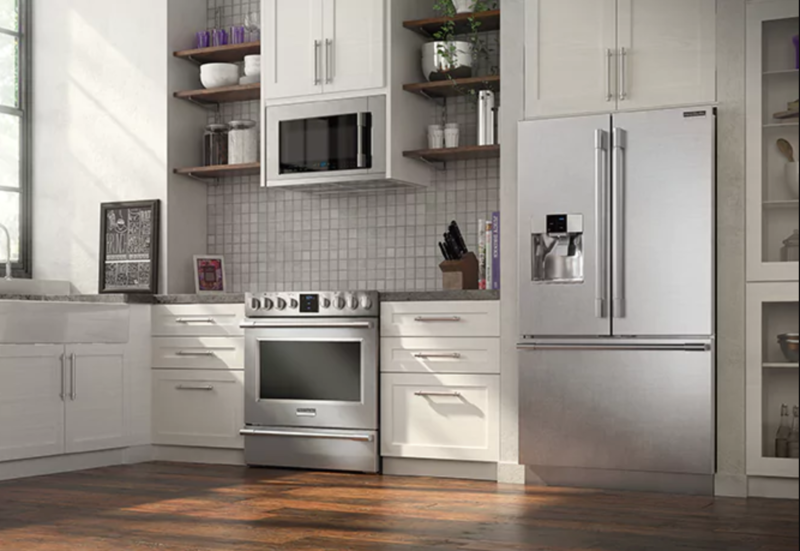 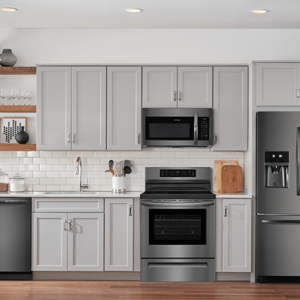 With Frigidaire’s 2-In-1 Convection Oven or Microwave, you can bake more evenly and cook at microwave speed, all-in-one. 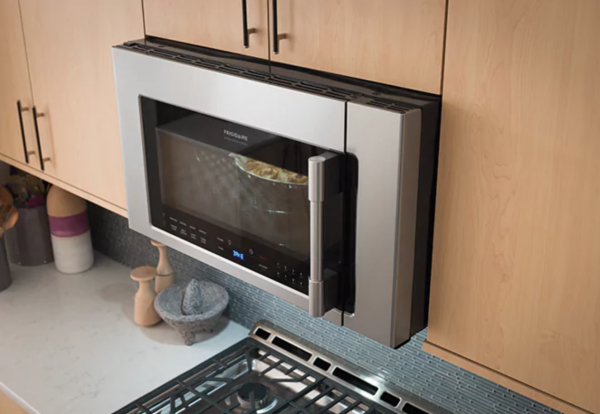 Get the great tasting results of a conventional convection oven combined with the speed of microwave technology with the PowerPlus 2-in-1 Convection Microwave Oven. Results you can trust. 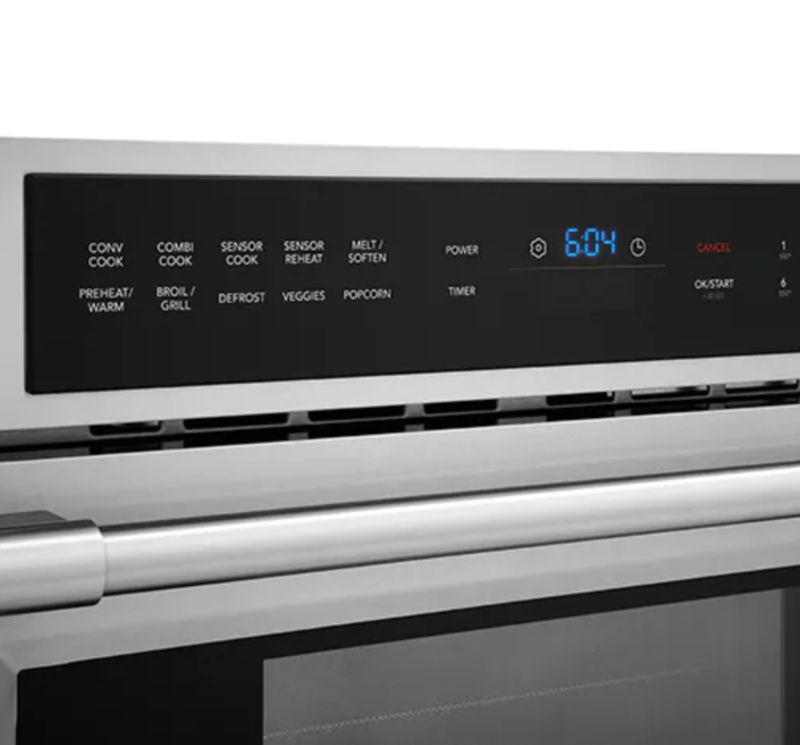 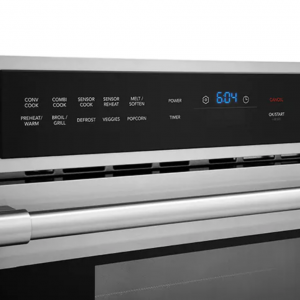 PowerSense Cooking Technology automatically senses ideal time and power levels.